This all began when she completed the Kairos Course when she was only 15. Today, her passion to also mobilize God’s people to be on mission with Him has led her to take on different roles. 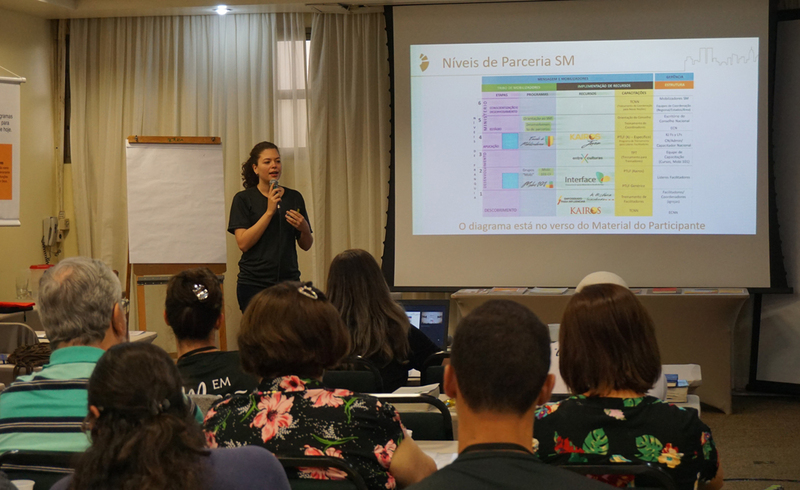 Just recently, she successfully organized the 1st SM (Simply Mobilizing) National Conference in Brazil. 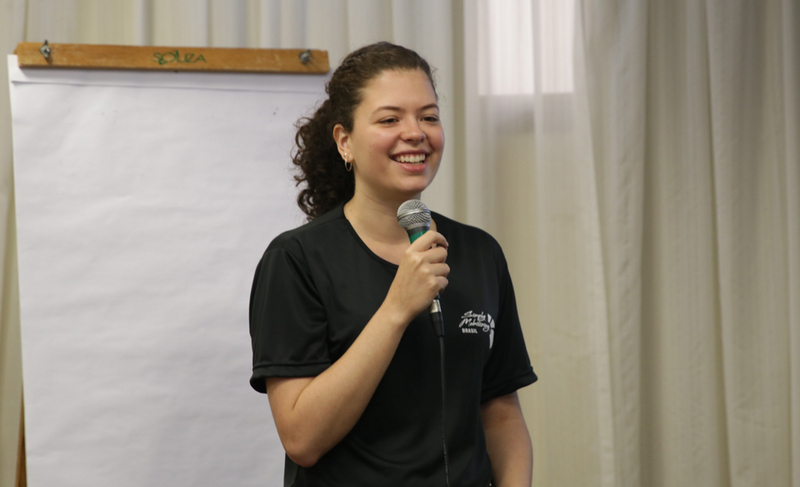 While Noemi plays a key role in mobilizing God’s people in Brazil (she is a member of the SM Brazil National Coordination Team), her role and passion extends beyond this large South American country. Now 24, she is currently the Latin America Youth Kairos Global Region Coordinator. She has been responsible in bringing Youth Kairos to the region, translating the material into Portuguese, and also helping launch the course in North America. 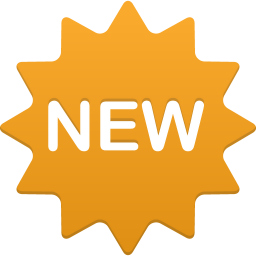 In addition, she is the main translator/coordinator for SM courses into Portuguese. As part of the Latin American Global Region Team, Noemi has seen, not the just the need, but the urgency to see and sustain a movement of mobilization take place in the region. Last October, she took a step of faith and resigned from her full-time employment to take on the role of full-time SM Mobilizer, trusting that God will provide her needs. We, at SMI, invite you to partner with Noemi in her journey of serving the Lord of the nations and mobilizing God’s people in the Latin America region to also be on mission with Him. She has currently raised 10% of her needed 700 USD monthly support to cover her personal and ministry expenses. Please prayerfully consider giving towards the completion of her target. We look forward to your partnership so that the mobilization of God’s people in Latin America may continue to flourish for the glory of God! Noemi has raised 10% of her monthly support. Be part of completing her target!